Import/export from/to remote location using SFTP, FTPS, etc. uRapidFlow® Sales provides for lighting speed and versatility when it comes to importing and exporting of Sales and Financial data in Magento. Now you can move many thousands of records in a matter of minutes rather than hours. Use it for integrations, synchronizations, migrations, updates, backup, recovery or analysis. It could be used as a stand-alone module or conjunction with the original uRapidFlow® extension for complete control over all of your Magento data. uRapidFlow® Multi-Source Inventory Add-On provides for an easy way to automatically create and update inventory in a multi-location and multi-source environment of Magento's MSI module. It provides for an easy way to assign SKUs to variois locations, sources and sales channels as well as to track and update SKU quantities and statuses per each location, source and sales channel. Please complete the form below in order to request login info to the demo. QWhat is the difference between uRapidFlow and uRapidFlow Pro? 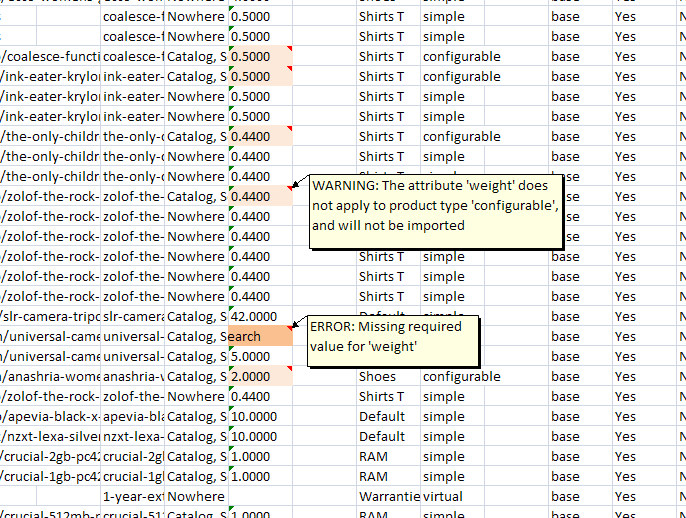 AuRapidFlow imports/exports products data (including images, association with categories, auto-creation of missing attribute options). 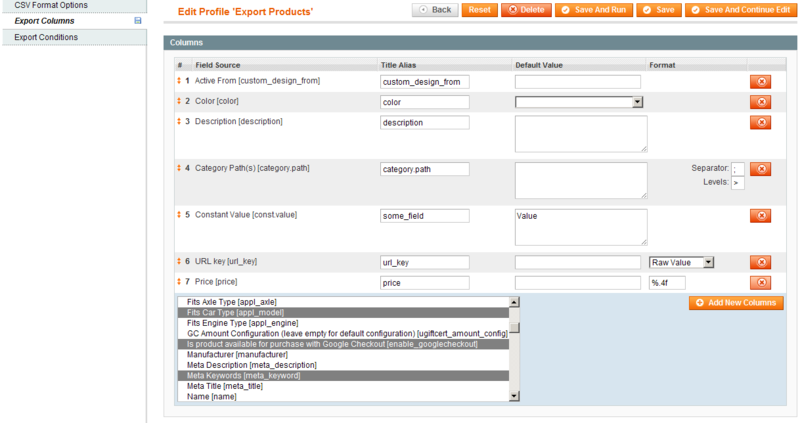 uRapidFlow Pro adds the following functionality: import/export of categories, EAV attribute data (attributes, attribute sets, attribute options) and links between products (bundles, custom options, configurable, related, gallery, tier prices, etc). 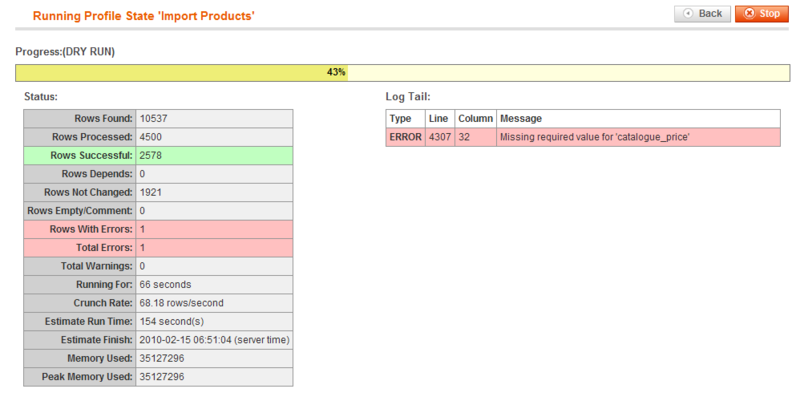 QWe need to migrate data from old Magento version (1.0). Is uRapidFlow compatible with this Magento version? AuRapidFlow and uRapidFlowPro were tested for export with 1.0.19870.2. Please refer to this page for compatibility information. QDoes uRapidFlow support scheduled import/export sessions? AWe plan to add a flexible scheduling functionality to the extension. Until then, it is very simple to create a cron job for single profile or batch profiles import sessions. QIs a public demo site available for uRapidFlow? ANo. For multiple reasons, including problems with multiple users changing the same data set at the same time, product information privacy issues, etc. QIs it possible to receive a time limited trial license? AWe do offer a time limited 1 week license for one time migrations.